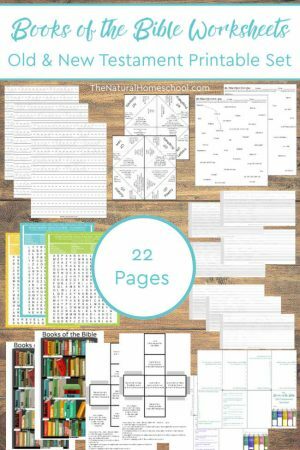 If you are looking for some super fun and awesome printable coloring pages, you came to the right place! My kids have a lot of fun getting creative with the coloring pages that I give them. 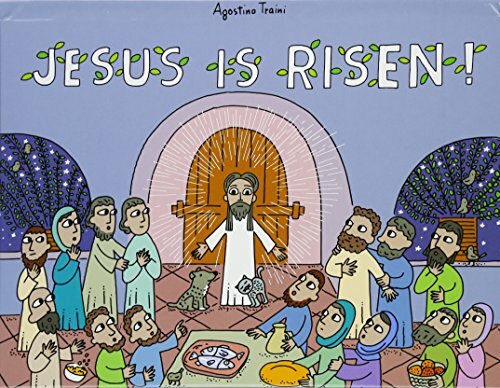 My daughter asks me for awesome coloring pages to print over coloring books. Don’t ask me why. She just prefers them printed and not bound. 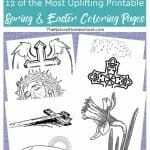 Here are 12 of the most uplifting printable Spring and Easter coloring pages for your kids to color. 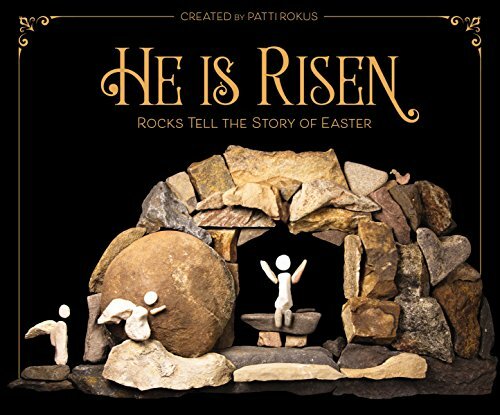 Not only are these coloring pages awesome, but they are actually encouraging, uplifting and with a great message about what Easter is really about. 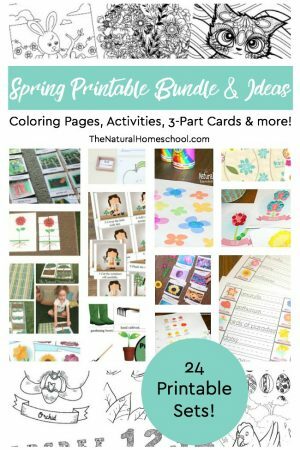 Here are more Spring and Summer Fun Activities for Kids, more awesome printable activity coloring pages for kids, or Books of the Bible, Pledge, Activities & Printables. 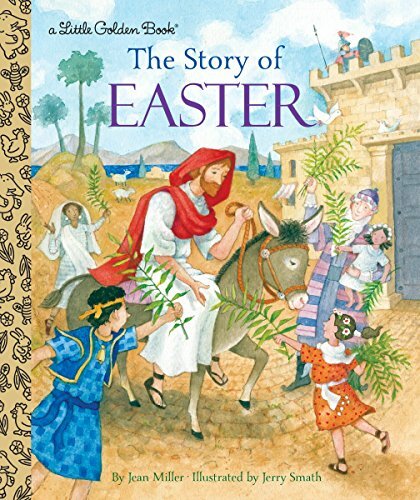 You are going to get some of these titles and keep them to read around this time of year every year. 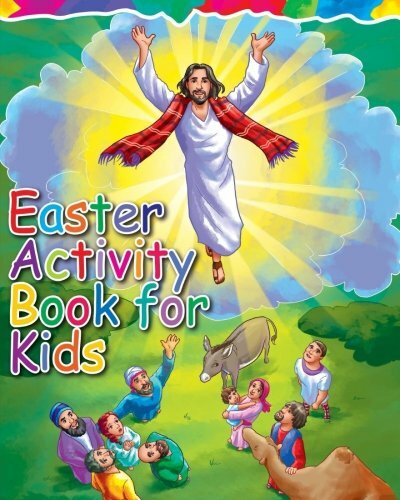 It will become a beautiful Easter tradition for your family and your kids will look forward to it. 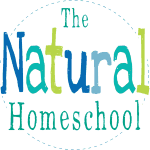 Here are some great titles that are worth reading as a family. 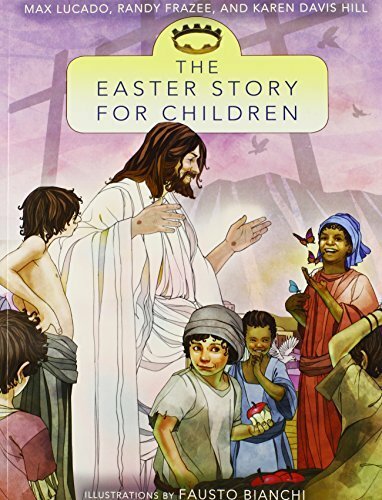 Yo can also read the story of Easter straight out of the Bible. 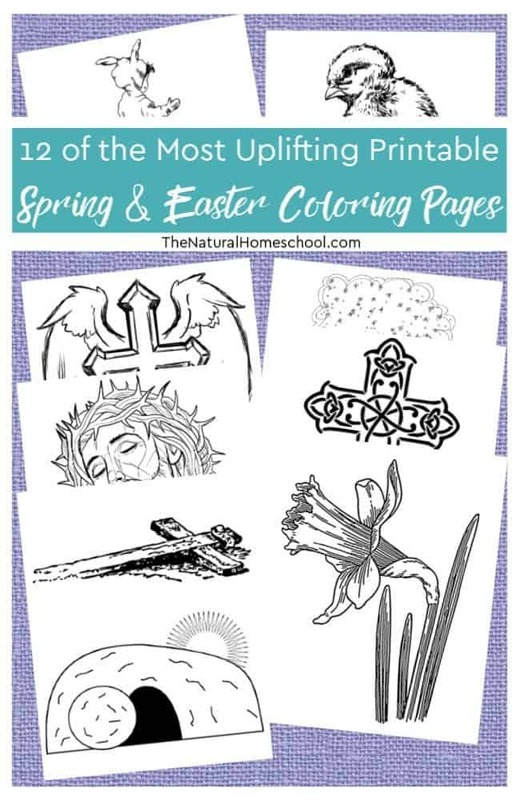 On this list of Spring images, you will find free printable Easter flower coloring pages and other cool coloring pages for kids to color this Easter season. 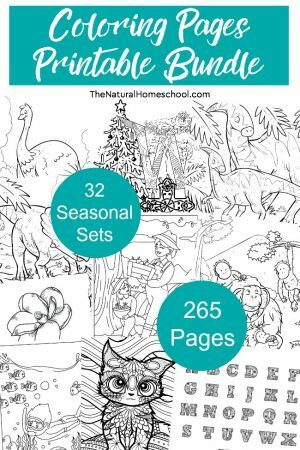 Save these printable cool coloring pages to print and use ever year! 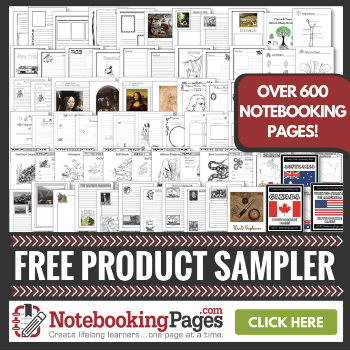 These are not only kindergarten coloring pages. 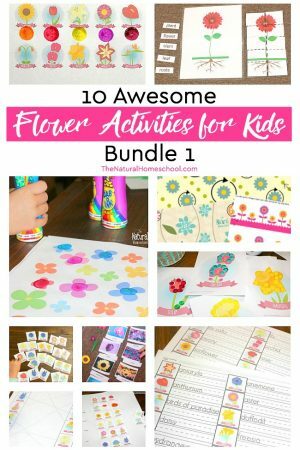 They can be toddler printable coloring pages as well as awesome coloring sheets for older kids. My children are 7 and 9 now and they still enjoy coloring pages. 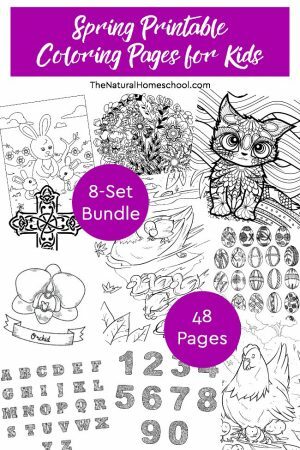 Get this free coloring page set and some colored pencils for your kids. They are amazing! 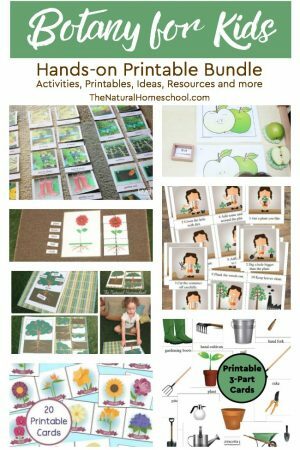 The images are so special that they will de stress your kids and they will love even more the lovely colored images. 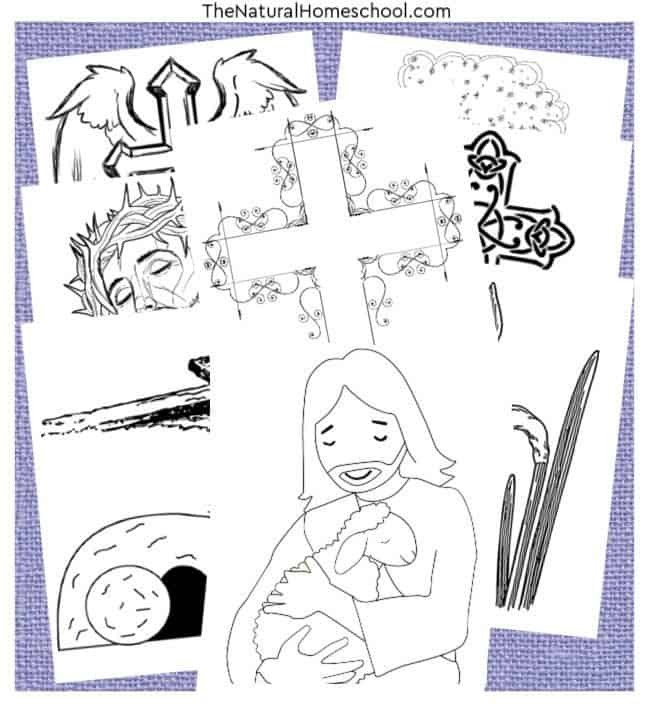 To get these cool coloring pages to print, simply enter your name and email address below. Then, check your inbox. 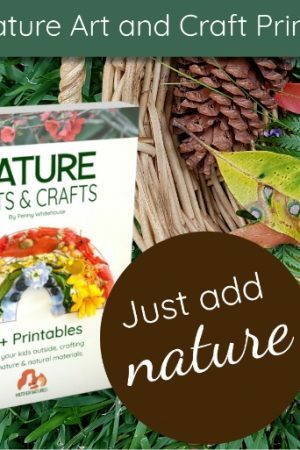 The PDF file will be there waiting for you! 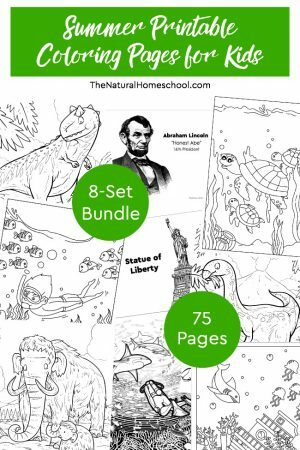 If you can’t find these awesome coloring pages in your inbox, check your junk and spam folders. Sometimes they get sent there. 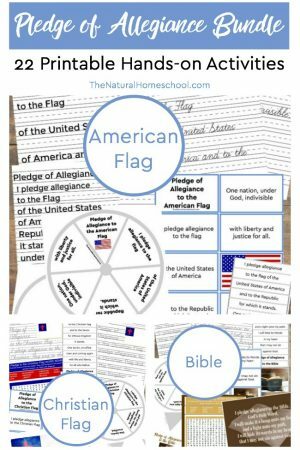 Once you have the file, save it to use later or print it to use right away! 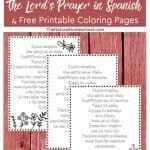 Don’t forget to print coloring pages for kids in black and white so you save on the color ink. 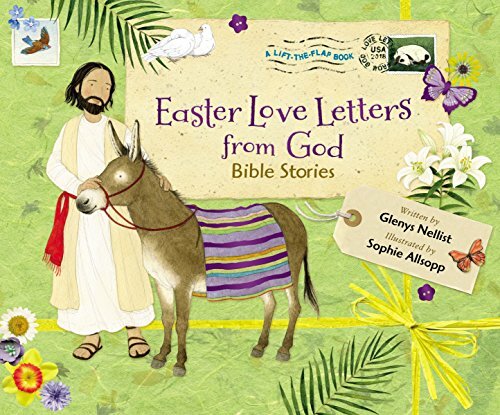 Thanks for reading our 12 of the Most Uplifting Printable Spring & Easter Coloring Pages post!